TIME TRAVELLER is North America’s #1 ranked Moody Blues tribute. Their shows have been simulcast on radio and television, including a broadcast in Europe. They have performed at Fairs, Festivals, Corporate Events, Theaters and Concert Venues. 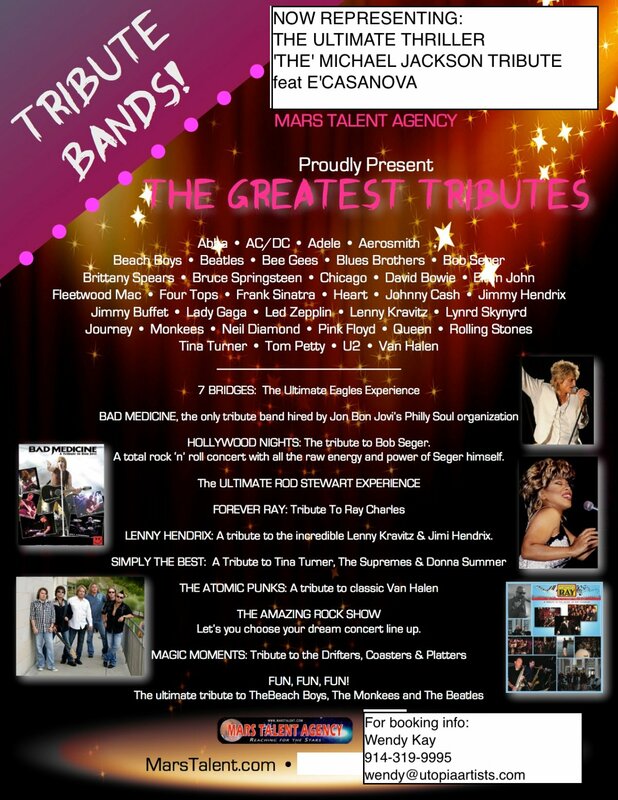 As an opener for national acts, Time Traveller has appeared with ASIA, STARSHIP, POCO, KANSAS, RARE EARTH, THE GUESS WHO, LITTLE RIVER BAND, BLUE OYSTER CULT, THE BELLAMY BROTHERS, CREEDENCE CLEARWATER REVISITED, also with members from ALICE COOPER, IRON BUTTERFLY, SUGARLOAF and CANNIBAL and the HEAD HUNTERS. 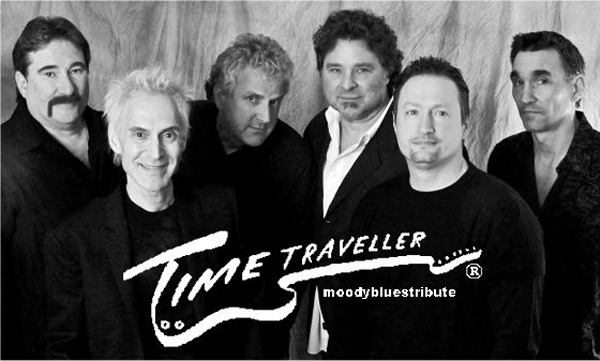 In addition to their rock show, TIME TRAVELLER also offers a show performing the music of the Moody Blues, featuring a Symphony Orchestra. The show reproduces the ‘Red Rocks’ concert that played to sell out audiences throughout the United States and Europe.